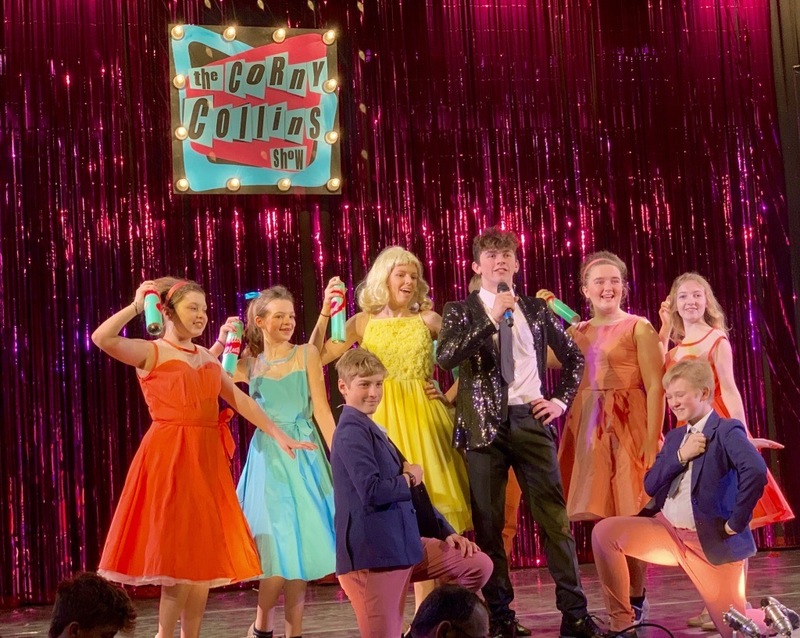 “Wonderful five star production of ‘Hairspray’ at The Mowlem by The Swanage School"
The Swanage School has been created on human scale principles, which means that strong and genuine relationships – within school, with the local community and with the wider world – are at its heart. 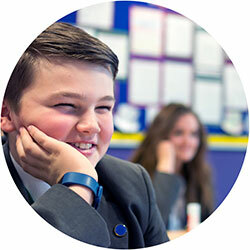 The Swanage School has developed a broad and balanced curriculum tailored to individual needs. 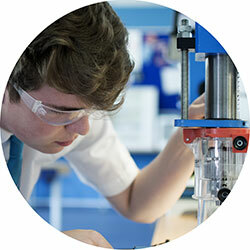 Click on the link below to find out how we make full use of our local resources, while enabling students to take up to 13 GCSEs. Read more about student life at The Swanage School, including information about the school day and how you can support your child's learning. You can also download a Parent Pack containing everything you need to know. Year 11 students at The Swanage School are celebrating fantastic GCSE exam success. Provisional figures indicate we have achieved our best ever progress scores. This is an outstanding result and a tribute to our hard-working and talented students and staff. Mr Hobson said, "I am really proud of the students who have worked so hard for so long to get the grades they deserve. "As always, it’s been a real team effort, with teachers, teaching assistants and other school staff helping students and their parents prepare for the increasingly challenging GCSEs. "I am sure residents of Swanage will be equally proud of the achievements of their young people and are pleased that the school could help them on their way to becoming well-rounded adults."